It’s less than a week after the first ever GABS Beer, Cider & Food Festival in Auckland and organisers have already set a date for the next one. GABS 2017 will take place in Auckland on Saturday June 17 2017, after more than 4,800 people descended on the ASB Showgrounds last weekend to sample New Zealand and international craft beer and cider at the inaugural event. There were more than 300 beers and ciders on offer, including 75 made especially for the event (you can check out the 16 craft beers I tried at GABS 2016 here). Other highlights of Auckland GABS 2016 included panel discussions and master classes with brewers and cider makers, circus acrobats, the roving Ale Capones house band, a silent disco, and a variety of food vendors. 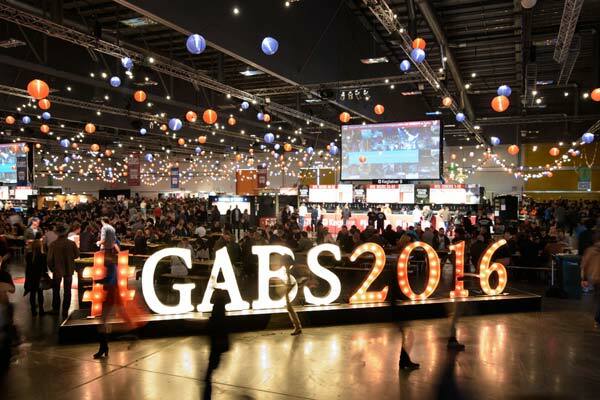 GABS began in 2011 as the Great Australasian Beer SpecTAPular at The Local Taphouse beer bars in Melbourne and Sydney and this year, 32,400 people attended the three events. It is regarded as one of the best beer festivals in the world. While you’re here, also check out my list of winners and losers at the first GABS festival in Auckland.